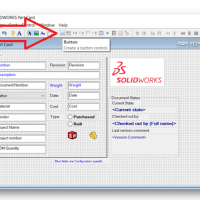 With SOLIDWORKS PDM 2018 you now have the option of allowing your entire administration group to undo the check out of a file checked out by another user on a different machine. Once the check out is undone, a comment is also placed in the history of the file. In the past, only the “admin” user was allowed the permission of undoing a check out on a different machine. It also was not tracked in the history of the file. The undo check out comment does not get added when a user undoes the check out of their own documents, but only when a user undoes the check out of a document checked out by a different user. 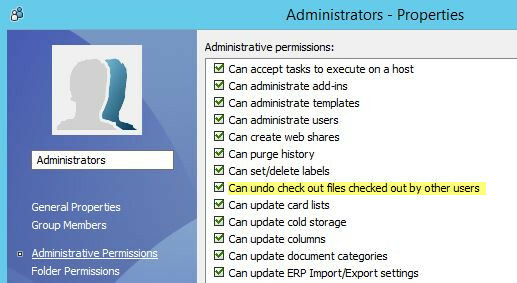 I recommend only allowing users within your administrator group to access this option, as any changes made by the user who checked out the file will be discarded when the user with this permission undoes the check out. 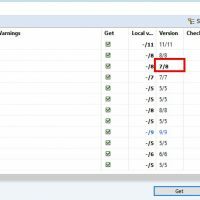 This setting is located within the group properties, Administrative Permissions. I hope this part of the What’s New series gives you a better understanding of the new features and functions of SOLIDWORKS 2018. Please check back to the CATI Blog as the CATI Application Engineers will continue to break down many of the new items in SOLIDWORKS 2018. All of these articles will be stored in the category of “SOLIDWORKS What’s New.” You can also learn more about SOLIDWORKS 2018 by clicking on the image below to register for one of CATI’s Design Innovation Summits. 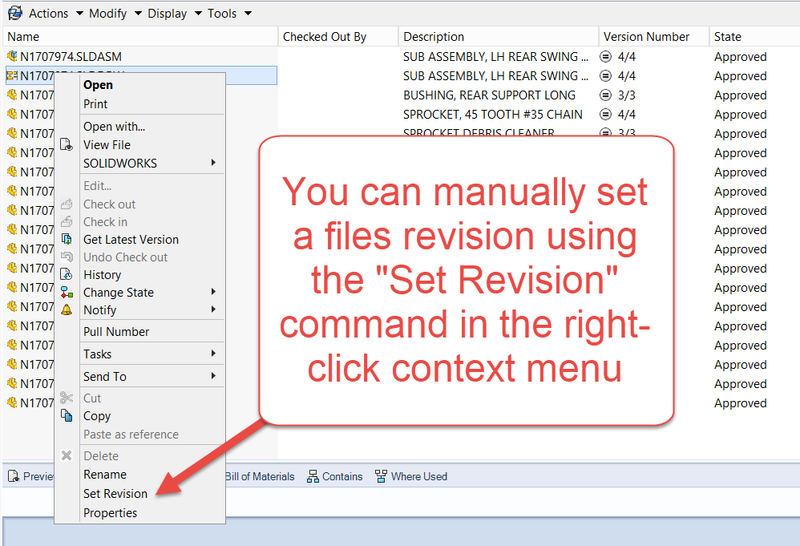 SOLIDWORKS PDM 101: What is a Document Version?